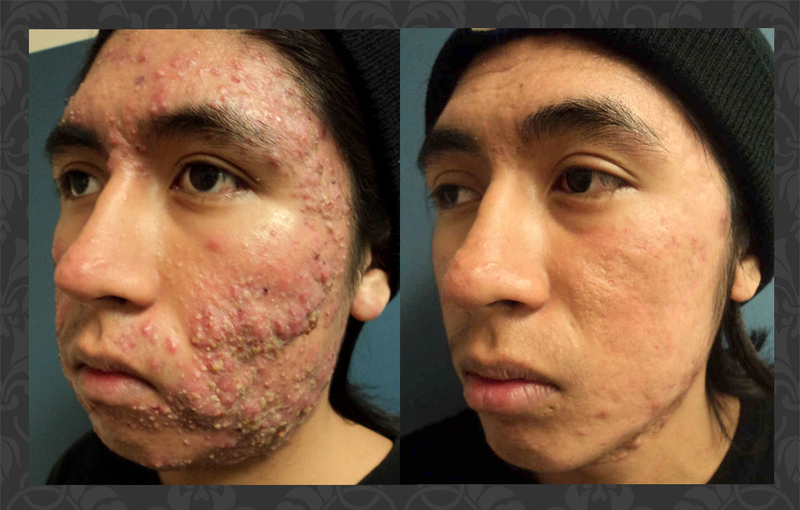 For an optimal treatment and with faster results, it is advisable to apply 3 bottles of gel during the whole period, 2 times a day with 1 session in the morning and 1 session at night. Step 2 Stain your body evenly to absorb it! Step 3 after the absorption of the skin is aqueous. Aloe vera can promote a healthier skin and provide hydration to the skin. 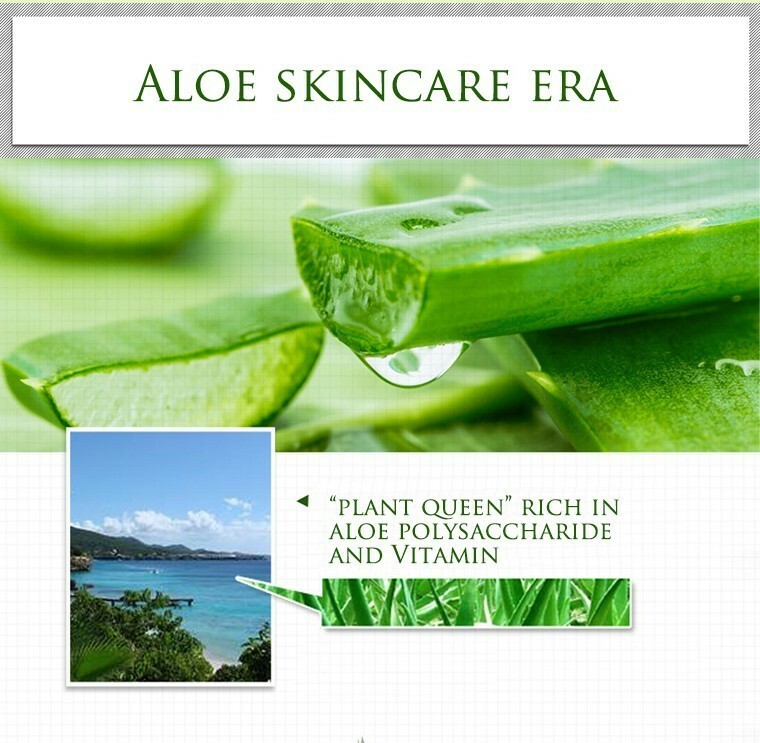 The essence of aloe can promote an attractive, fresh and healthy appearance, reduces the appearance of damaged skin. Refreshes and calms the skin after prolonged exposure to the sun. Very good gel, it smells very good, straight aloe vera 100% like the good composition, it feels a bit tacky but I know it is so, transparent. Very light, and very refreshing moisturizing. Hydrates better than a moisturizing cream, very happy with this 100% recommended product. Good cream, soft, smells nice. Bought it as a gift.